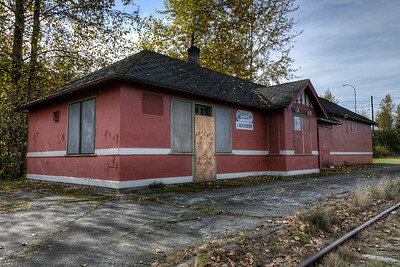 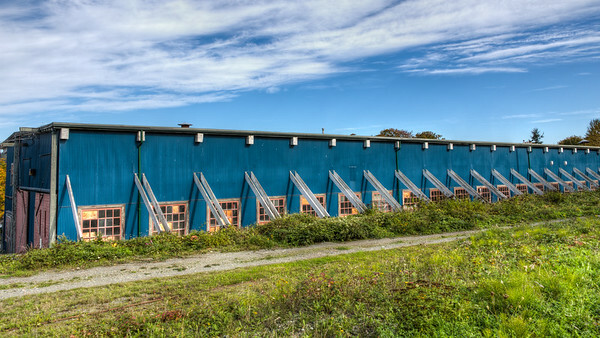 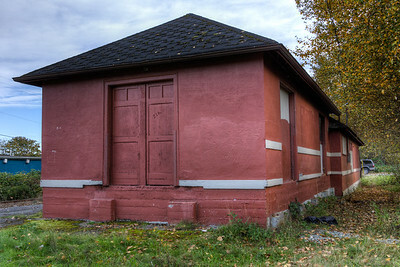 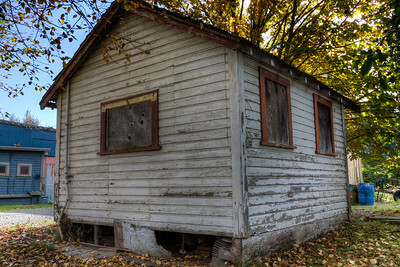 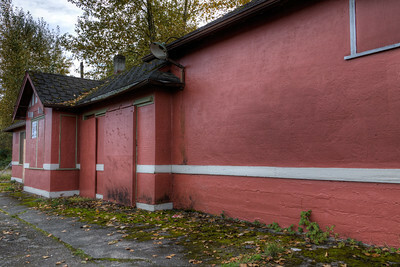 Recently closed and boarded up, the Ladysmith Train Station was once operated by VIA rail and today stands as an empty and forgotten hub on the island. 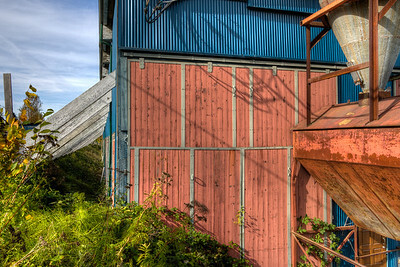 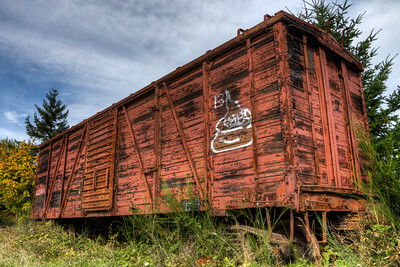 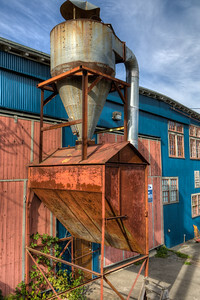 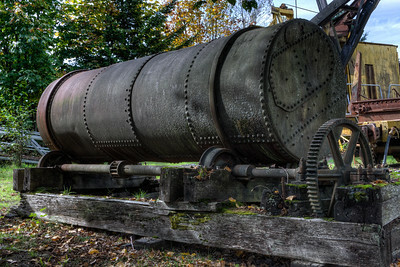 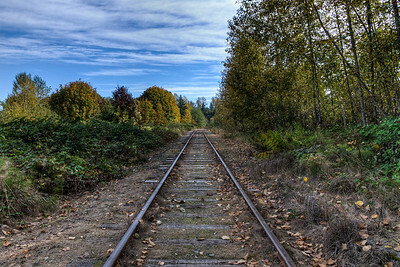 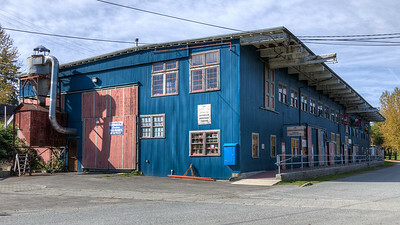 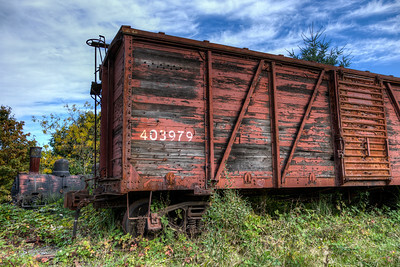 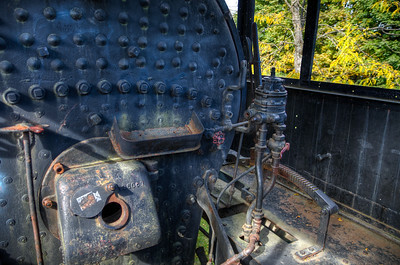 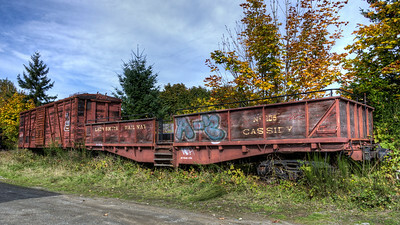 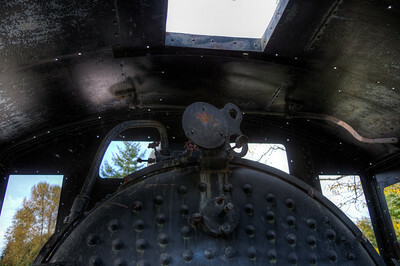 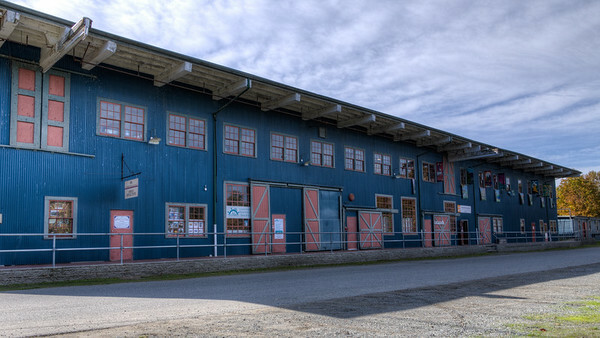 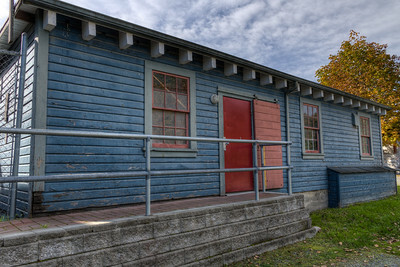 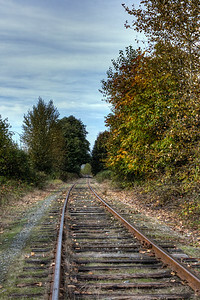 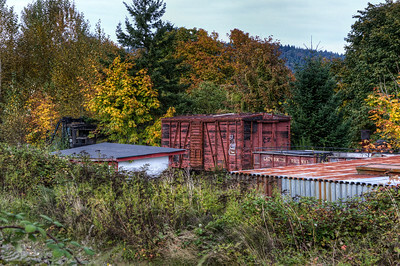 Just behind it sits the Ladysmith Railway Museum, full of old trains and cars from a bygone era. 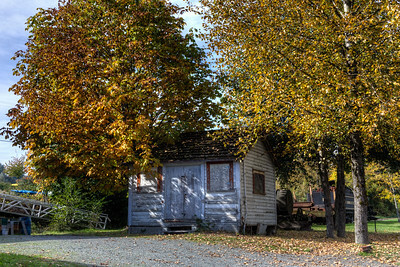 Ladysmith Railway Museum - Ladysmith, Vancouver Island, BC, Canada Please visit our blog "Behind Schedule" for the story behind the photo. 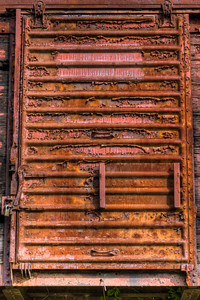 Ladysmith Railway Museum - Ladysmith, Vancouver Island, BC, Canada Please visit our blog "Textures Of Old Trains" for the story behind the photo. 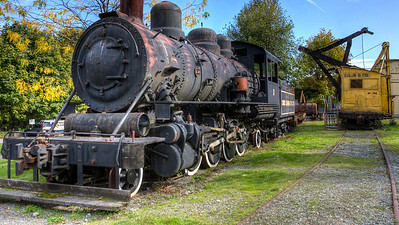 Ladysmith Railway Museum - Ladysmith, Vancouver Island, BC, Canada Visit our blog "The Ghostly Echo Of A Train Whistle" for the story behind the photo.